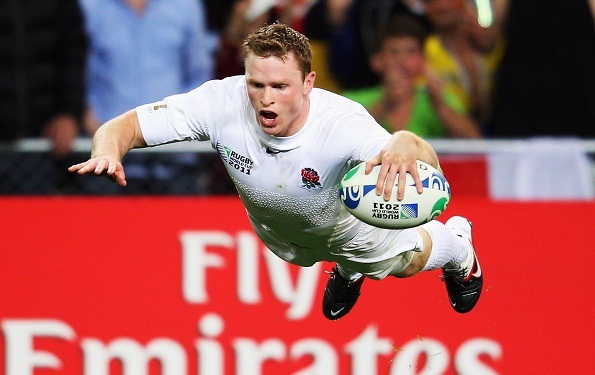 Chris Ashton left England with some of the great achievements under his belt. He holds the record of club rugby try-scoring of Europe and has also added his efforts in the dominance of the Saracens at both European level as well as domestic over the number of seasons he has played in the past. Furthermore, the international record of the player is also really good. In 39 Tests for England, he has scored 19 tries and that too in almost every second game, he has a try. However, Ashton, who is now 30-years old hasn’t played any game for England after 2014 summer and even though he maintained and continued to showed blistering form in the recent years for the club, Eddie Jones did not call him. Now he is moving to Toulon, this has ended all hopes of him to play for the England next time. Nevertheless, this is not a matter of concern for Ashton, as he is seeking to make his mark in the Top 14. In France, there are many motivations present for playing and out of all the culture and weather are two overriding factors. From the perspective of finance, it is quite a lucrative deal for Ashton, but then denies this fact that money was the main factor that made him to take this move and when as asked about this, he said, those people who change their team or club are just like a puppet and I am not one of them.